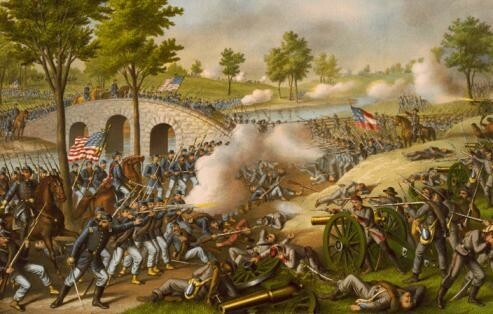 The Battle of Fredericksburg was a battle fought in and around Fredericksburg, Virginia between the Confederate Army of Northern, Virginia and the Union Army of the Potomac. 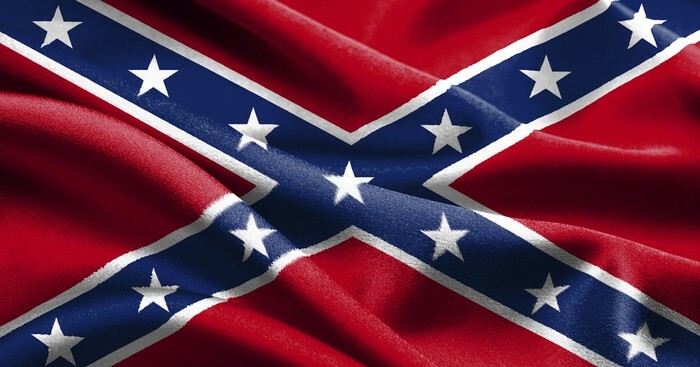 Confederate Army was led by General Robert E. Lee. Union Army was led by General Major Ambrose Burnside. What Events Took Place Before the Battle? 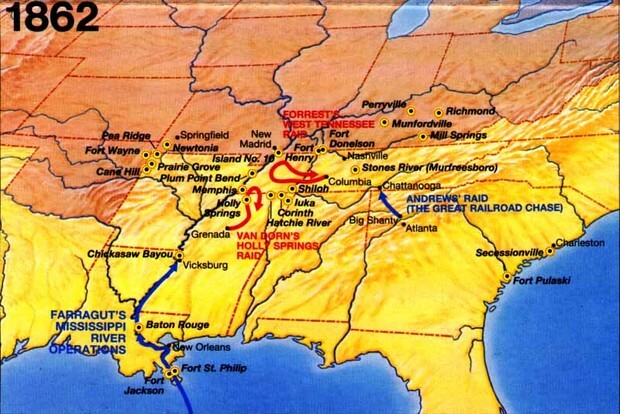 This battle was fought on July 16th, 1861 when the Union Army began to march from Washington against the Confederate Army. This battle resulted in an Union retreat and defeat. Antietam was fought on September 16th, 1862 and lasted till September 18th, 1862. This battle began when the Union Army, which was under the command of George McClellan, decided to launch a series "powerful assaults on The Confederate Army. 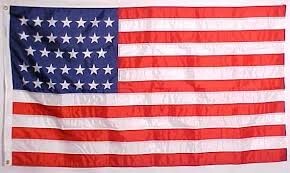 (commanded by Robert E. Lee) This battle resulted in the first MAJOR victory for the Union Army and also the Emancipation Proclamation. 3.) 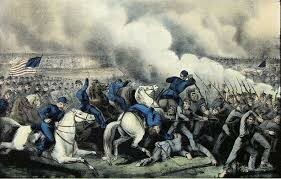 George McClellan decides to move forces in March 1862- intent was to position forces to take Richmond. What Were Some Significant Moments During This Battle? 1.) George McClellan was replaced during the war with General Ambrose Burnside because he couldn't follow up on his victory at Antietam. 2.) The Union crossing at Fredericksburg was delayed by lack of portable pontoon bridges. 3.) Fredericksburg hosted the largest group of soldiers to participate in a Civil War Battle. 4.) Union forces bombarded Fredericksburg with 150 cannons. 5.) The Union Army broke through Confederate lines near Prospect Hill. What Was the Significance of the Event? The Battle of Fredericksburg was a major Confederate victory and one of the most "lopsided defeats" for the Union of the Civil War.